sockets on the floor or walls? If so, DO NOT TOUCH! After electricity is turned off, unplug all electronics to ensure that you will avoid shock. If the area damaged by water is large, immediately call a professional water damage restoration company, such as A&J Specialty Services, Inc. DKI if you live or work in the Madison, WI or Southern WI area. 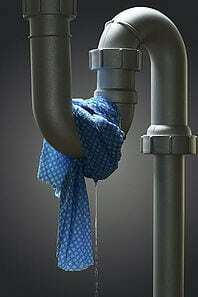 The faster you call and get a restoration company to your home, the quicker the drying process can begin. While restoration technicians are in-route, your next call should be to your insurance company or insurance agent. You can submit for a claim (if covered) and have your claim number ready for the restoration company upon their arrival. When trying to remove water, use a wet vacuum, cloths, or a mop to remove as much of the water as possible. Restoration technicians will be able to remove the water but any immediate actions will help reduce additional damages. Taking immediate action when dealing with water in your home will reduce the risk of incurring additional damages, costs, and stress. 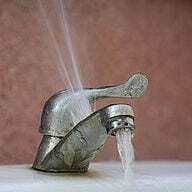 Take a moment and educate yourself on where your water shut off valves are located, who you would call for help, and any preventative measures you could proactively take.